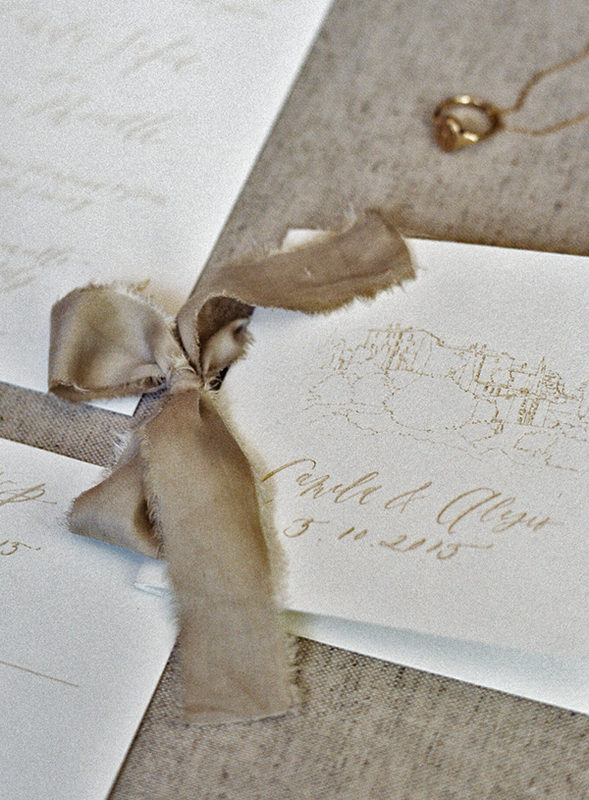 This minimalistic suite dances across the paper as the winds sweep through the olive grove. Each branch of the trees reaching as if singing their praises to the earth as this elegantly simple suite will sing to your guests when they receive it in hand. 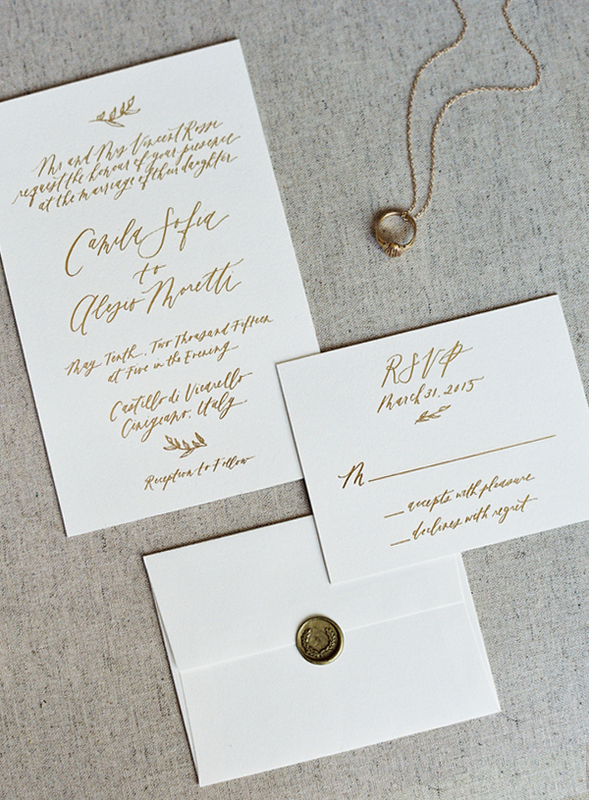 Fully written in calligraphy, sophistication and grace are embodied. • 2 Piece Suite – includes a 5×7 invitation with corresponding envelope which includes return address on back flap. 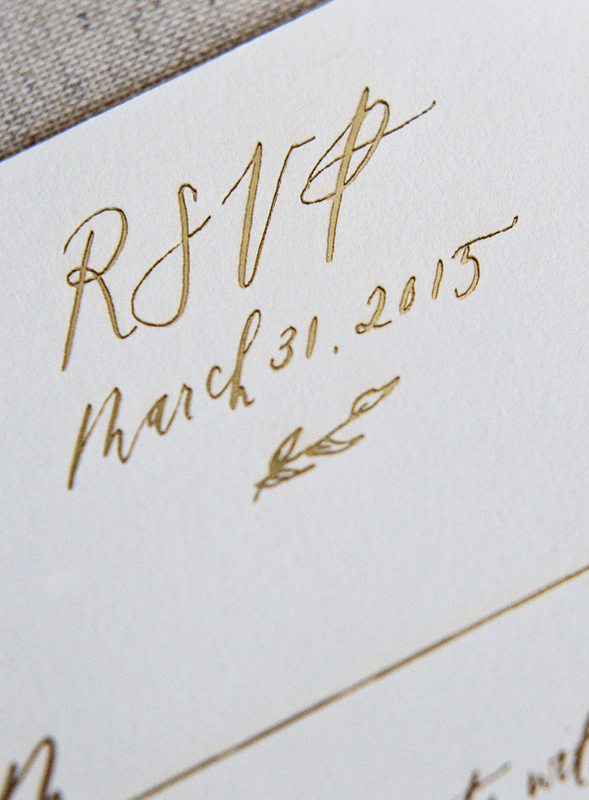 • 4 Piece Suite – includes a 5×7 invitation and RSVP card with corresponding envelopes which includes return address on back flap as well as address for RSVP card envelope. • Full Suite – includes Save the Date card with corresponding envelope which includes return address on back flap and the 4 piece Invitation Suite. 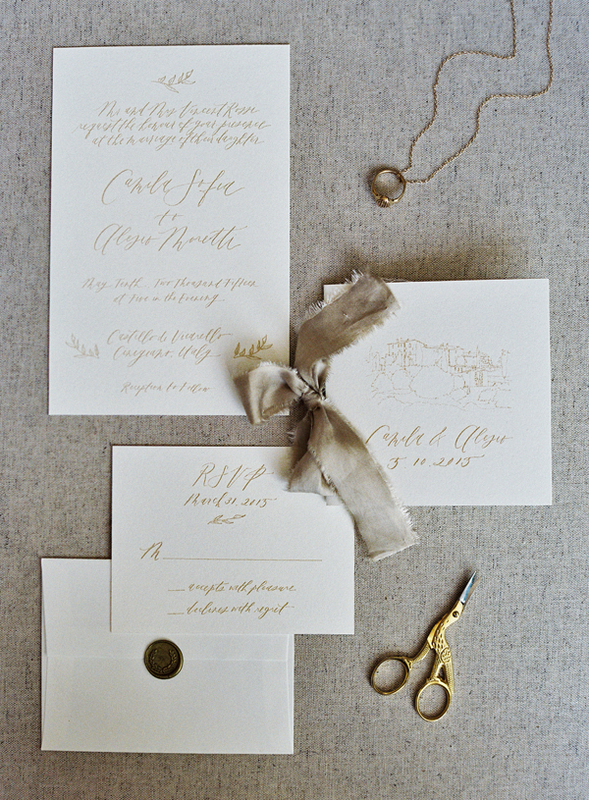 NOTES: Main Envelope addressing is not included in pricing, please see add-on section for digital or calligraphy options. 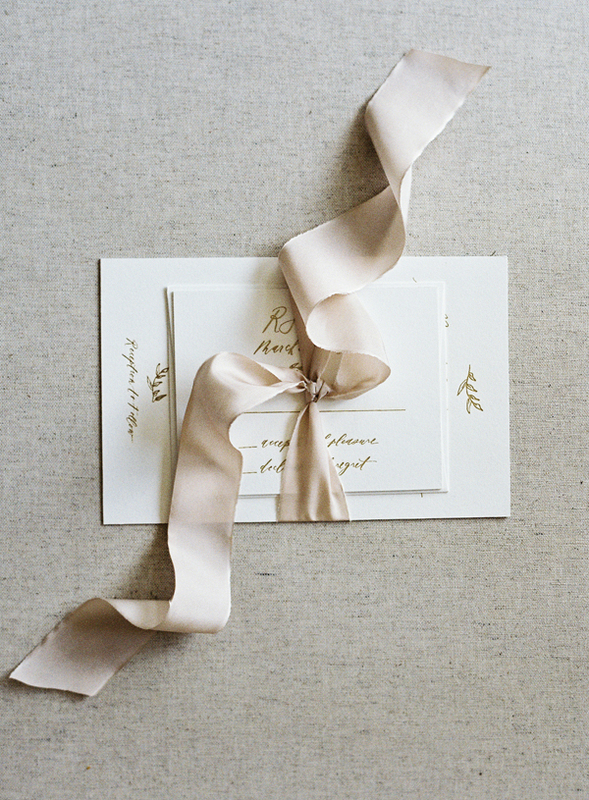 Envelopes will coordinate with paper chosen.